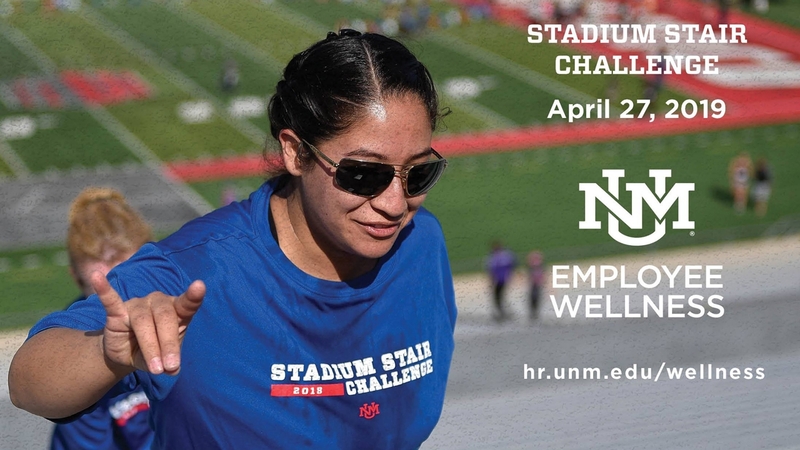 UNM’s Employee Wellness is challenging the community to get more exercise with its 4th annual Stadium Stair Challenge on April 27. The Stadium Stair Challenge is a timed-race where participants are welcome to walk, jog or run 1,668 stairs and around the football field at Dreamstyle Stadium. This year, Employee Wellness is also offering an option for the kids to have fun too. The Kids K Race is open to children aged 13 and under to participate in a fun run around the Football Field. The Kids Race starts at 8:15 a.m. and the Timed Race starts at 9 a.m. The Employee Wellness is also offering an eight-week course to help reach individual personal fitness goals. 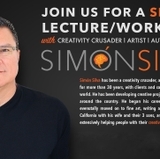 Classes will be held in March and April. The training classes will be led by Lauren Lewis, NASM-CPT. Lewis will teach participants of the training classes how to properly climb stairs, offer tips on preventing injury and provide a program for you to follow throughout each week until their peak for their performance on race day. Registration will be open until the day of the event until one hour before race start time. Registration includes a dry-fit shirt and a tote-bag. 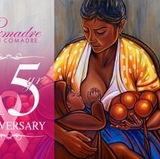 Register before April 8 to get preferred shirt size. Registration fees vary. Registration for the Eight-Week Training course and Stadium Stair Challenge is $120. Registration for the Stadium Stair Challenge only is $45 until April 26 and $55 day of event. Registration for the Kids Race is $10 until April 26, and $20 day of event. Packets are available April 25 and April 26. Each packet includes your BIB Number, timing tag, t-shirt, tote bags, coupons and more. Participants need to present a valid photo ID to pick up a packet. Packets may be picked up on the day of the race at the check-in table. Competition categories are separated by gender and age groups. For more information, visit Stadium Stair Challenge and to register, visit Stadium Stair Challenge Registration.